On the second day of his official visit to Croatia, Wednesday February 6, Greek President Prokopis Pavlopoulos visited the Archaeological Museum in Zagreb on the occasion of the visit of the stone monument, Lumbarda Psephysm, to Athens in 2020. 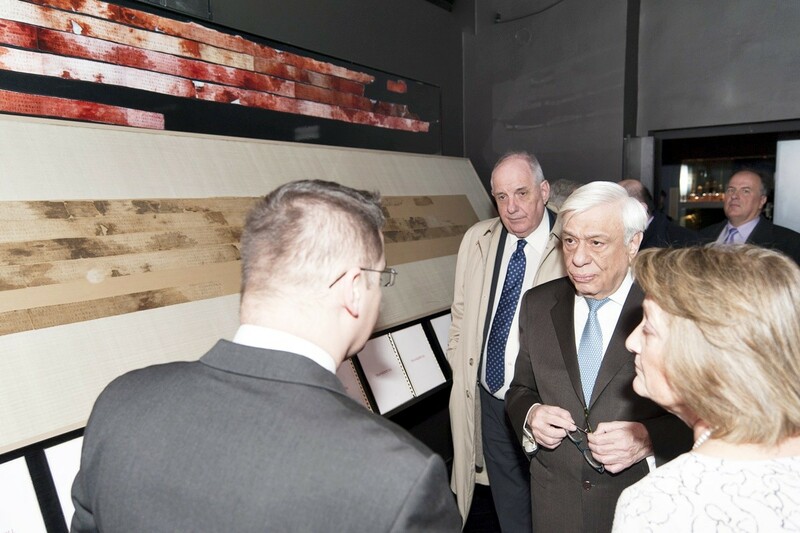 Pavlopoulos visited the permanent Antique Collection of the Museum where the Lumbarda Psephysm is preserved, a monumental stone inscription documents the founding of the Greek colony on the Croatian island of Korčula. The monument was reconstructed from several fragments, found in 1877 at Koludrt in Lumbarda (Korčula), while a large new fragment was found recently, in May 2018. One of the most significant and most respected monuments of Greek civilization in Croatia, Lumbarda Psephysm, will visit Athens as a part of the program of exchange of archaeological exhibits between the Hellenic Republic and the Republic of Croatia carried out by the National Archaeological Museum in Athens and the Archaeological Museum in Zagreb. 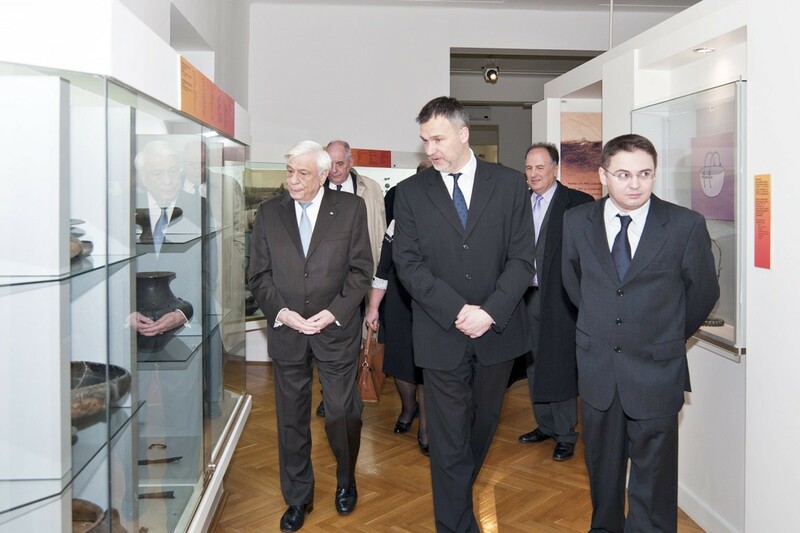 Greek President was pleasantly surprised with the permanent exhibition of the Archaeological Museum in Zagreb and expressed his pleasure and joy that Lumbarda’s Psephysm is going to be exhibited at the National Museum in Athens.